In the course of its long and tumultuous history the sublime has alternated between spatial and temporal definitions, from its conceptualization in terms of the grandeur and infinity of Nature (spatial), to its postmodern redefinition as an "event" (temporal), from its conceptualization in terms of our failure to "cognitively map" the decentered global network of capital or the rhizomatic structure of the postmetropolis (spatial), to its neurophenomenological redefinition in terms of the new temporality of presence produced by network/real time (temporal). 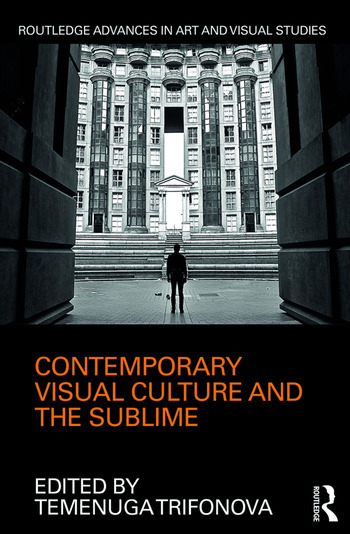 This volume explores the place of the sublime in contemporary culture and the aesthetic, cultural, and political values coded in it. It offers a map of the contemporary sublime in terms of the limits—cinematic, cognitive, neurophysiological, technological, or environmental—of representation. Temenuga Trifonova is Associate Professor in the Department of Cinema and Media Arts at York University in Toronto, Canada.